The Independent Workers Union of Great Britain (IWGB) lost its appeal against the Central Arbitration Committee’s (CAC) decision from November 2017, which found that the food delivery company’s workers are self-employed. It also rejected the union’s claim that it should be recognised for the purposes of negotiating pay and terms and conditions. Would any collective bargaining agreements be carried over to the transferee on a TUPE transfer? The IWGB argued that denying riders union representation is a breach of Article 11 of the European Convention on Human Rights. The High Court agreed with the CAC’s finding that as riders were able to pass on a job to another rider or abandon a job, they could not be classified as “workers” or “employees”, which therefore denied them the right to union recognition. High Court judge Michael Supperstone found that neither domestic nor Strasbourg case law supports the claim that they should be able to form a collective bargaining unit. He also said that their contractual obligation to provide a “personal service” for Deliveroo “does not prevent riders from belonging to the union if they choose to do so, or prevent the making of voluntary arrangements”, but they were not automatically entitled to a collective bargaining arrangement. The legal challenge mainly centered on the rights of riders in Deliveroo’s Camden and Kentish Town zone in London, but would have likely had implications for other riders across the country. 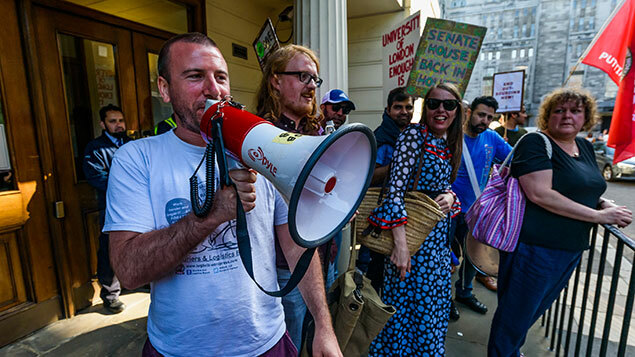 The IWGB said it “fundamentally disagreed” with the High Court’s interpretation of human rights law, suggesting that Article 11 states union representation is a basic human right. It plans to appeal the decision. “Today’s judgment is a terrible one, not just in terms of what it means for low paid Deliveroo riders, but also in terms of understanding the European Convention on Human Rights,” said IWGB general secretary Jason Moyer-Lee. 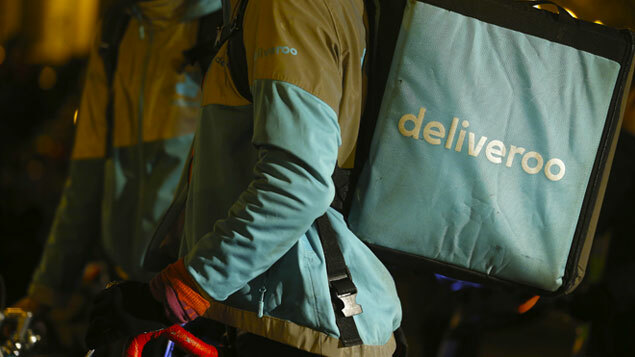 “Deliveroo riders should be entitled to basic worker rights as well as to the ability to be represented by trade unions to negotiate pay and terms and conditions. The IWGB will appeal this decision and continue to fight for these rights until we are victorious”. 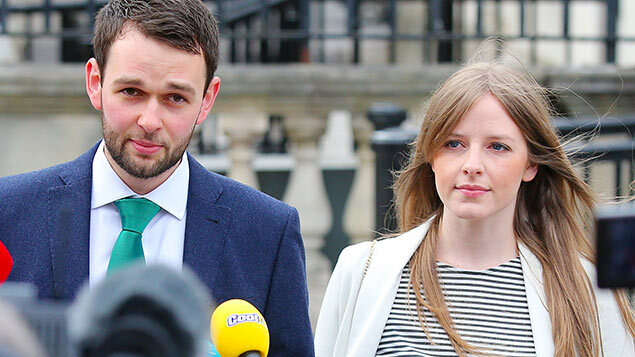 Dan Warne, UK MD of Deliveroo said: “We are pleased that today’s judgment upholds the earlier decisions of the High Court and the CAC that Deliveroo riders are self-employed, providing them the flexibility they want. In addition to emphatically confirming this under UK national law, the court also carefully examined the question under European law and concluded riders are self-employed. Hopefully this judgement will protect disabled people such as my Brother who employ a number of part time carers who negotiate between themselves what days they will work and who will cover time taken off. It would not be fair if he has to pay such carers holiday pay ,sick leave , pension contributions etc when he is not running a business and earning profits. Clearly a care agency employing carers who then work for clients can make substantial profits from which to pay employment benefits. This is a different matter. I hope the law can be changed to absolve private carers working direct for a client with other carers, so that the client can afford to maintain the lifeline of care.